The A2+ speakers produce sound with exceptional clarity. They include a built-in DAC. 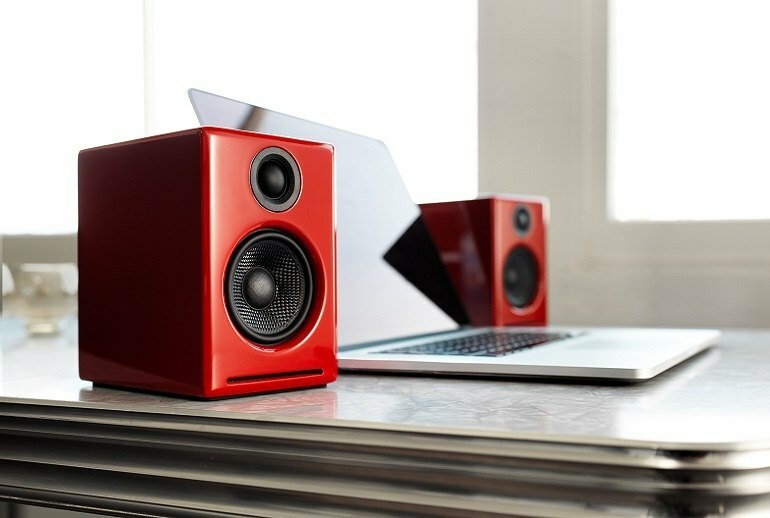 These compact speakers fit neatly even on a small desktop. Wireless connectivity is not included. The controls are in the back and somewhat hard to reach. 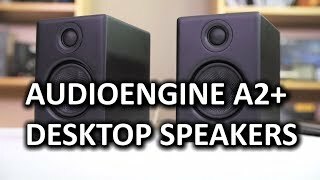 The A2+ Powered Desktop Speakers from Audioengine are an upgrade from the company's A2 speakers. The most notable improvement on the A2+ is the addition of a USB port and built-in digital-to-analog converter; you can send high-quality digital recordings directly from your PC without relying on its integrated--and typically subpar--sound card. 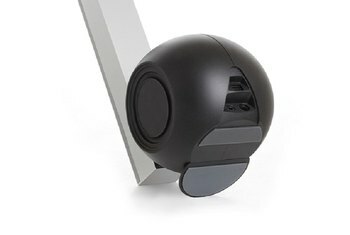 The speakers earn high marks from reviewers for sound quality, and they offer 60 watts of peak power, 2.75-inch Kevlar woofers and 3/4-inch silk dome tweeters. Connectivity options include USB, RCA, and 3.5 mm stereo mini jack. 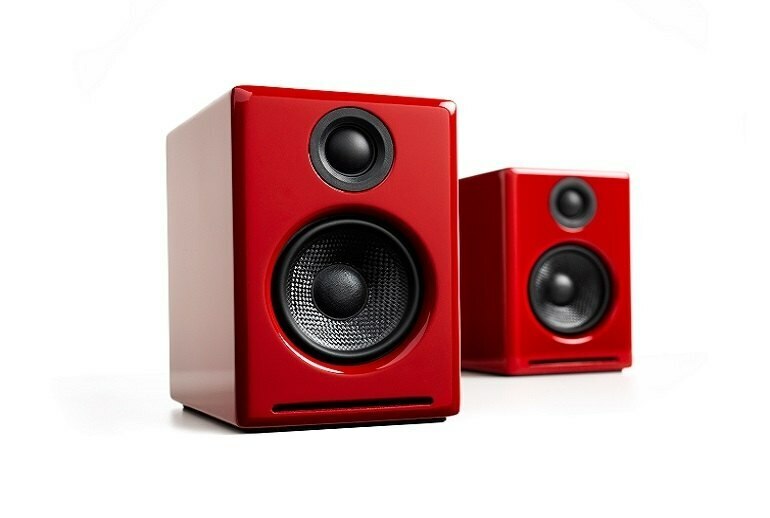 The speaker housing is made of wood with a glossy finish and comes in three colors: white, black and red. Decidedly careful voicing is part of Audioengine’s magic. 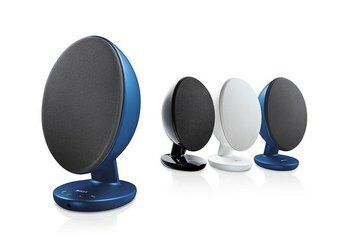 These multimedia-friendly speakers have an unmistakably rolled-off lower treble that keeps digital nasties on the run. The Audioengine A2+ is compact set of attractively style powered stereo speakers that delivers impressive sound for its size. While there are plenty of subtle upgrades between the A2 and the current A2+, the most obvious upgrade is the USB port for the built-in DAC. 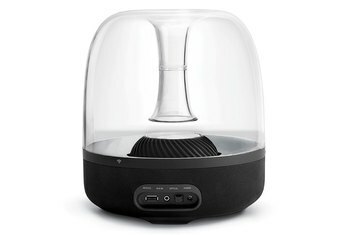 So if you’re looking for a great set of small powered speakers and can still put up with the tethered lifestyle, your search is finally over. The cabinets are made from real MDF and seem quite robust considering the size and price. 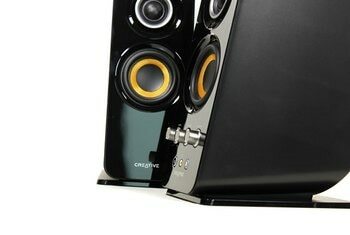 Fit, finish, and presentation is also done extremely well with the Audioengine A2+. The clarity and power is impressive, especially at this size. 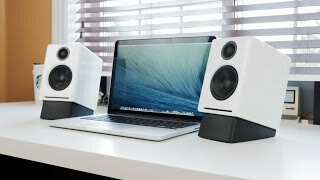 Basically it looks like Audioengine read all the reviews their products have gotten and took the biggest complaints and fixed them with the A2+. 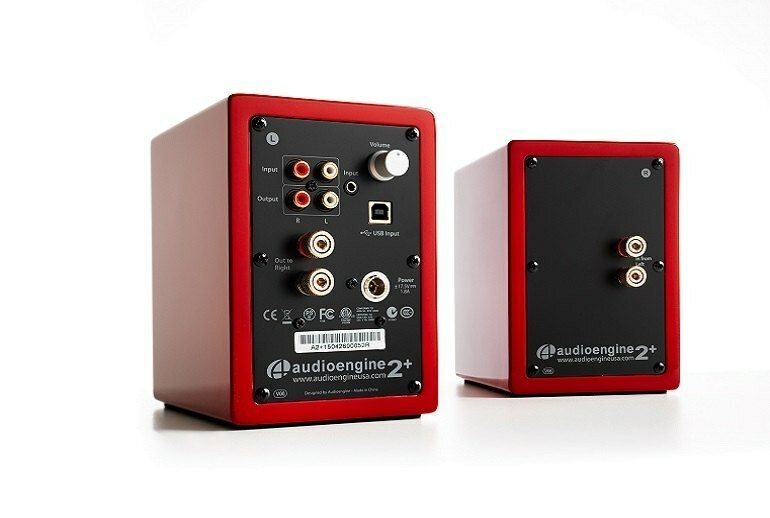 Simply put, the Audioengine A2+ is worth every penny. 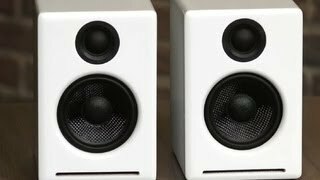 I was impressed by how well these tiny speakers managed to fill my listening room with sound.